Frame plate - 1" wide for modern door lining. The knuckle on these are smaller than any other hinge. The fixing plate is narrow enough to enable it to be hung on a modern door lining and to cut the architrave over it. Sold in pairs and supplied with necessary fixing screws. 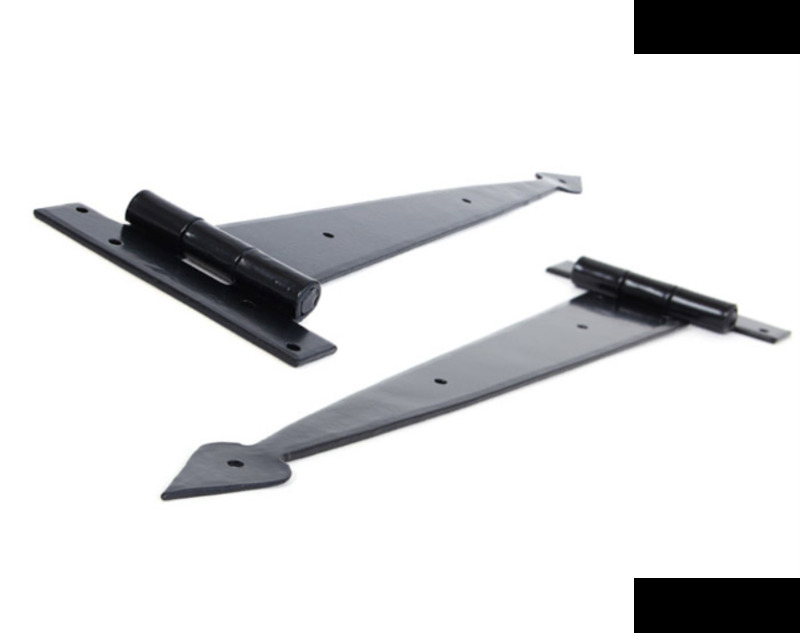 These 15" hinges are recommended on 2'3" size oak plate doors.